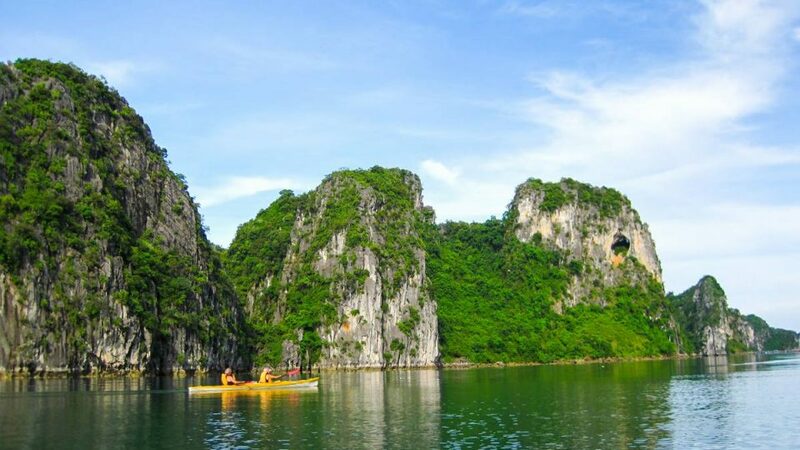 Indochina Junk is the only company in Halong Bay with extensive experience and was the first to be awarded official permission to take tourists to Bai Tu Long Bay. 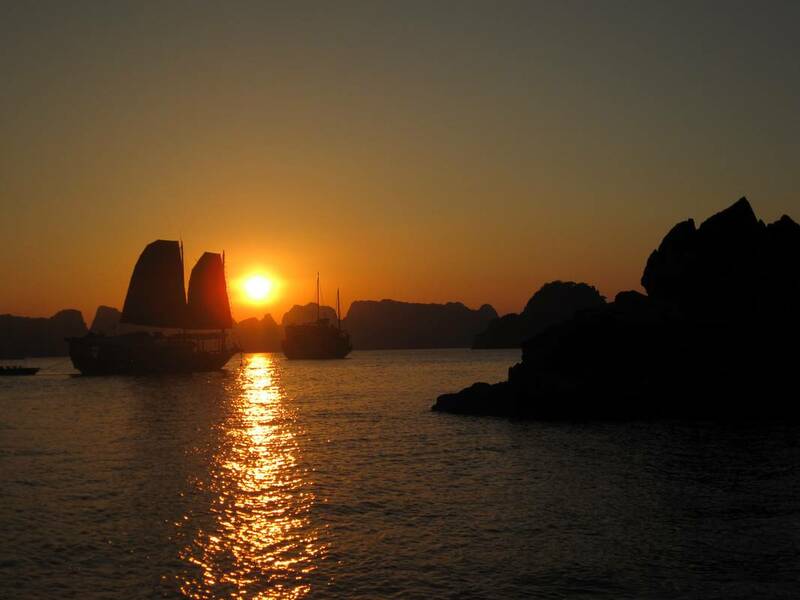 Indochina Junk fleet has 14 boats including 12 high standard wooden junks, with from 1 to 11 cabins and 2 luxurious ships of 24 cabins cruising to remote corners in Bai Tu Long Bay. 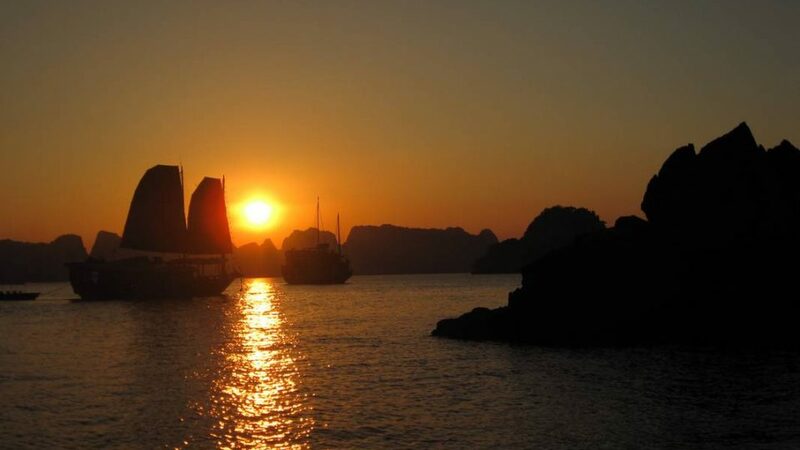 Joining a cruise with Indochina Junk, you will experience warm service and many unique packages to choose from. 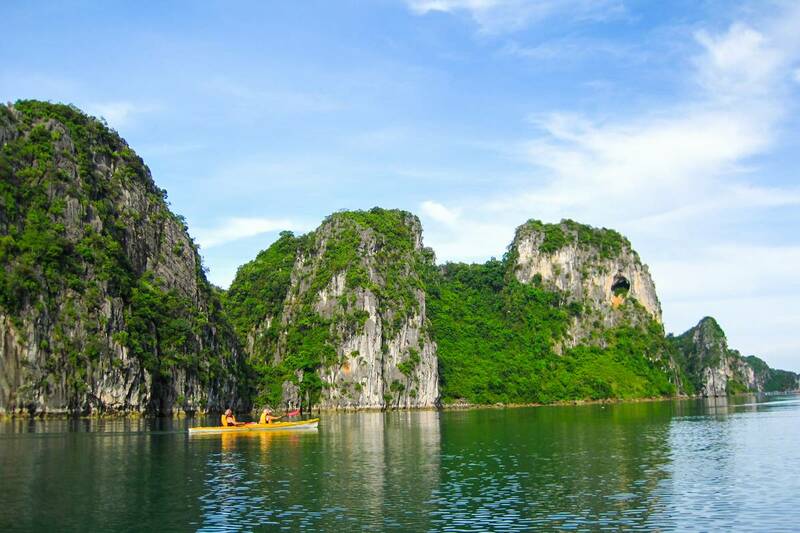 Study the UNESCO protected geological formation formed long ago, and the biodiversity of the site; experience squid fishing; enter deep into the local life in floating villages, dine in a candlelit cave; feast on a BBQ lunch on the beach, or kayak close to limestone islands.